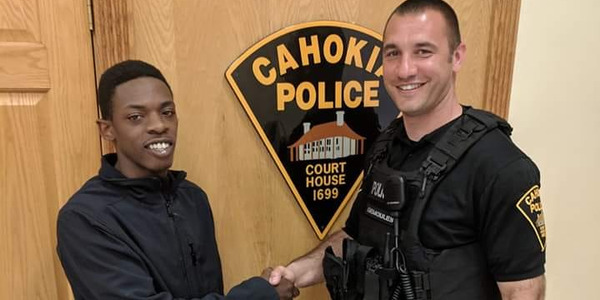 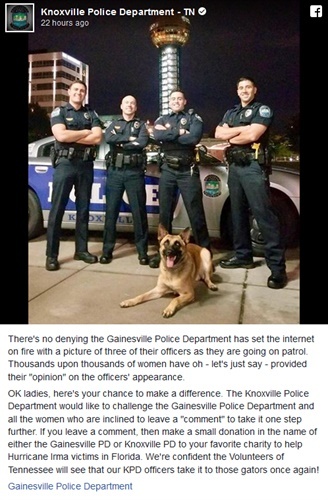 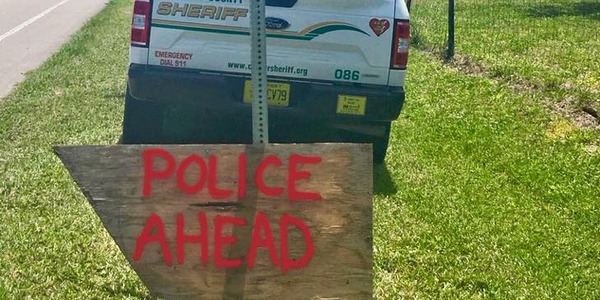 A selfie posted to the Facebook page of the Gainesville Police Department in Florida Sunday went viral after attracting flirtatious comments, reports ABC News. 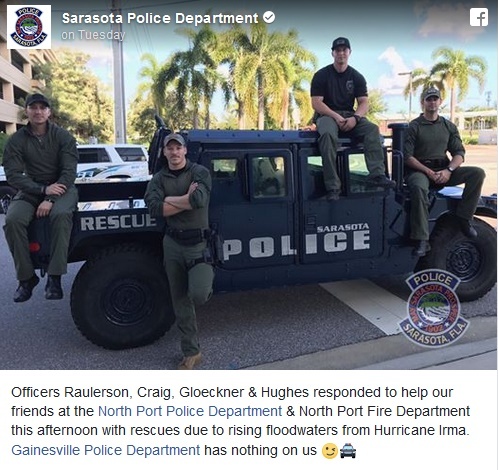 The agency followed up with a post promising to create and sell a calendar of its attractive officers "and funds raised will go to Hurricane Irma recovery here in Florida." 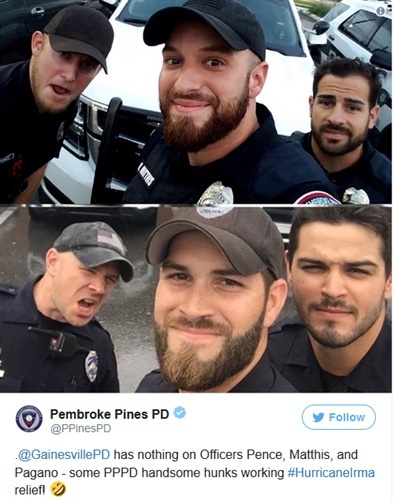 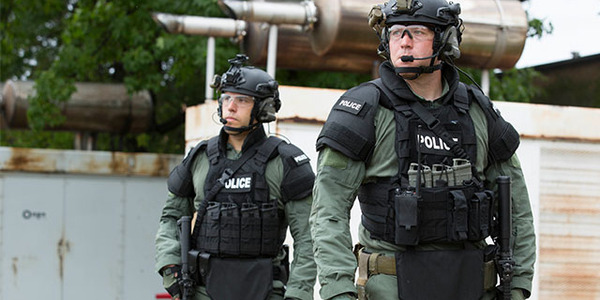 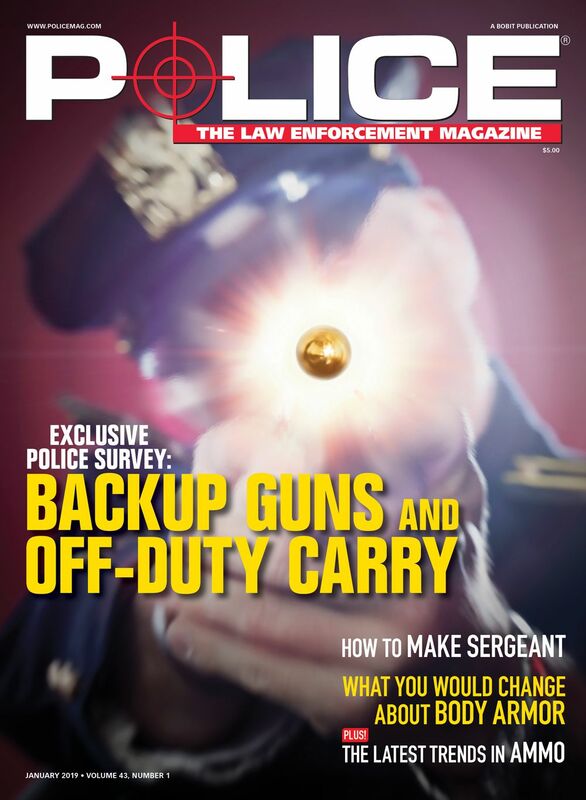 Now, other police departments across the country are creating similar selfies of their officers. 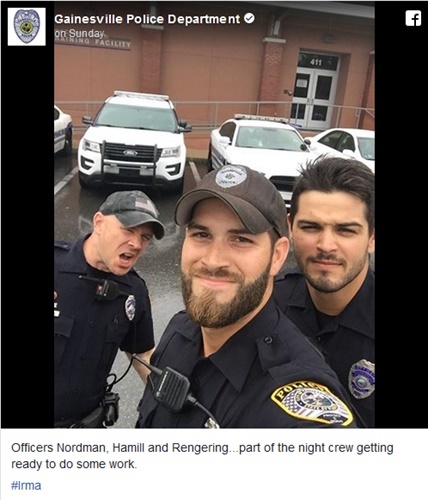 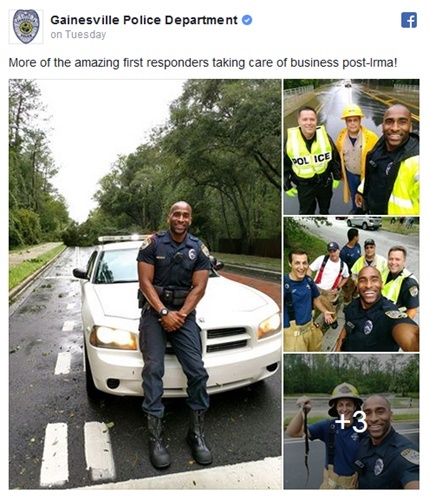 And the Gainesville PD even followed up with another selfie including more of its officers.